2016-2017 NYSVMS Officers- Do they practice what they preach? 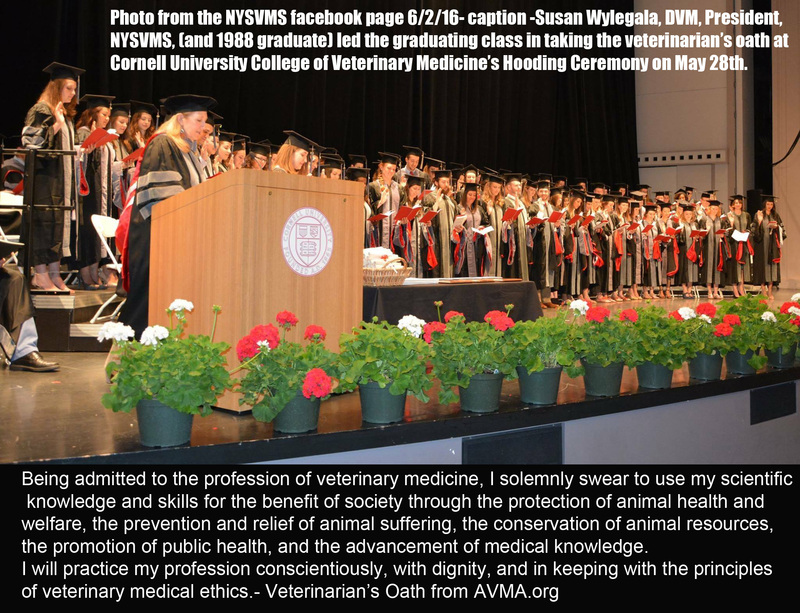 I thought that the veterinarians who would most likely be practicing what they preach in regards to declawing, would be the Presidents and board members at the New York State Veterinary Medical Society. 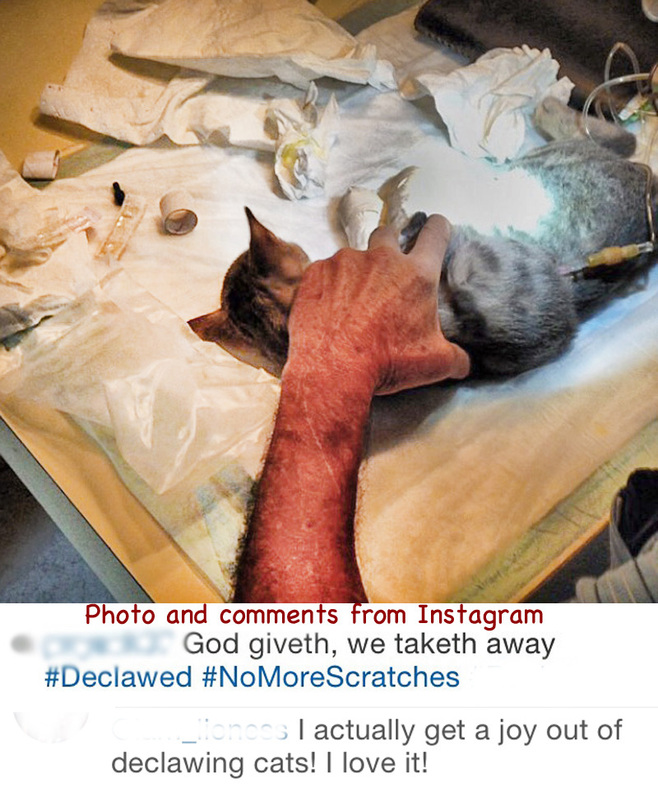 After all, they want all the legislators to believe and trust them to believe that declawing must remain a procedure on their lists of services at their practices. There’s a crime being committed against cats in the American veterinary profession and everyone in the cat world is talking about. Well almost everyone. 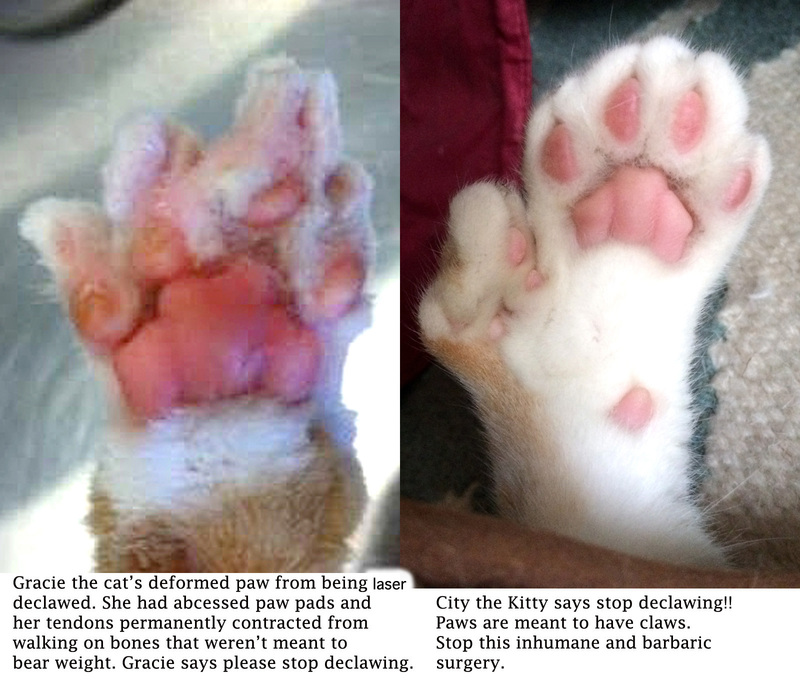 It’s called declawing and it MUST stop. Soft paws and scratchers are healthy and humane alternatives. Amputating cat’s toes and claws is torture and inhumane. 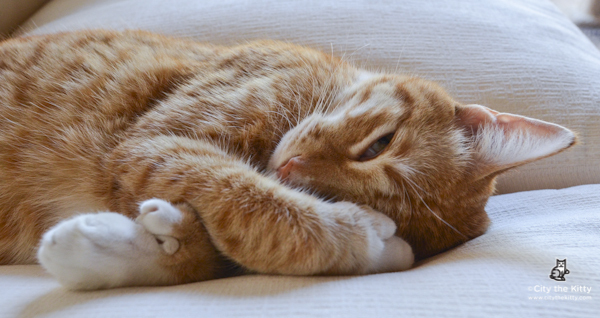 I’m so excited because my friends at Alley Cat Allies just sent me their letters of support for the bill in NY that would BAN the inhumane procedure of amputating cat’s toes and claws, called declawing. 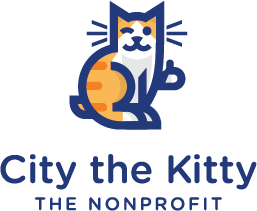 Alley Cat Allies is using their voice to be part of the solution to help end this cruel torture and unnecessary amputations that is done to 25-40% of cats in America. That’s around 2 million cats a year who are sentenced to this evil and horrific procedure. They are doing the right thing. I’m doing research to see what people are being told vs. what the truth is. 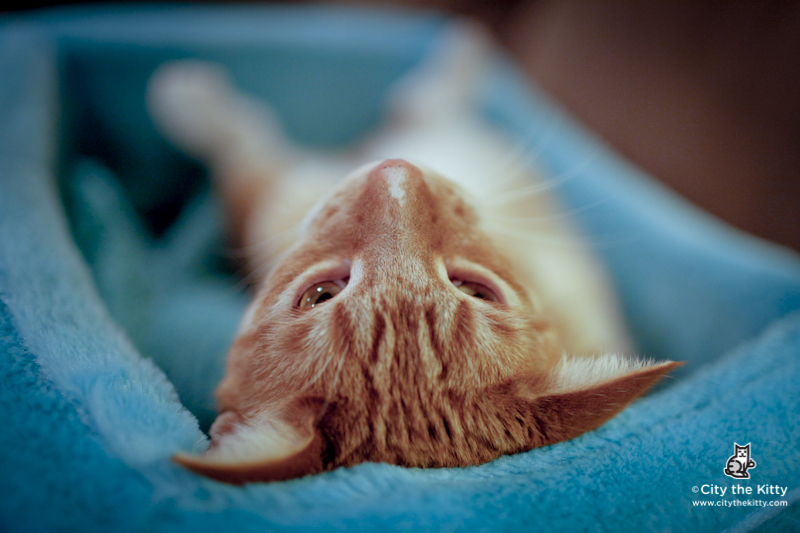 I really want to hear from cat people who were either never told exactly what declawing was or who were deceived by their “doctors” to believe that declawing was ok and not bad for your cat. Just like Misty’s mom was. NYSVMS Veterinarian Tells 50% Truth? I want to ask some important questions. 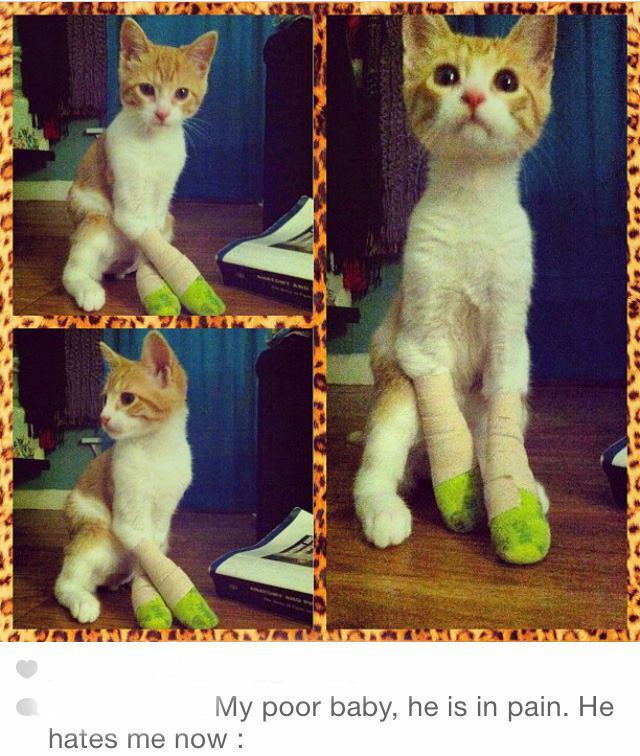 So when Dr Sue says they are doing 50% less, does that mean she’s doing 8 declaws a week instead of 16? Or does that mean she’s doing only two paw declaws now instead of the four paw declaws her practice offered cat owners just a couple months ago? Or does that mean that she’s only 50% as good as she used to be at talking people into it? Or does that mean she’s raised her prices by 200% so only 50% of her clientele can afford doing it? Or does it mean she’s paid off 50% of her laser so she’s not hocking it as desperately? Or does it mean that she’s of the mindset that maybe she will not have have quite as bad karma if she slows down her declawing pace? Do they really practice what they preach? 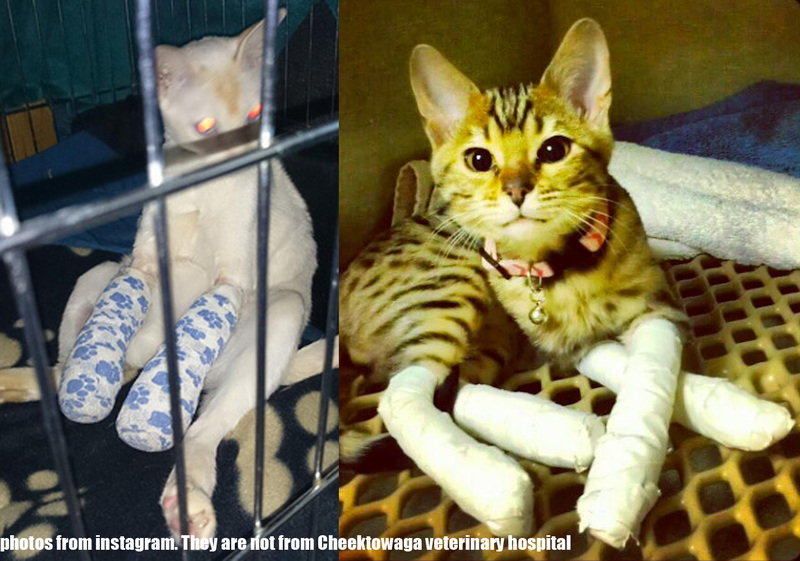 This will be very insightful into the reasons as to why many of the influential veterinarians and board members of the New York State Veterinary Medical Society are working so hard to try to stop A1297/S5084, the bill that would protect cats from the inhumane and unnecessary procedure called declawing. 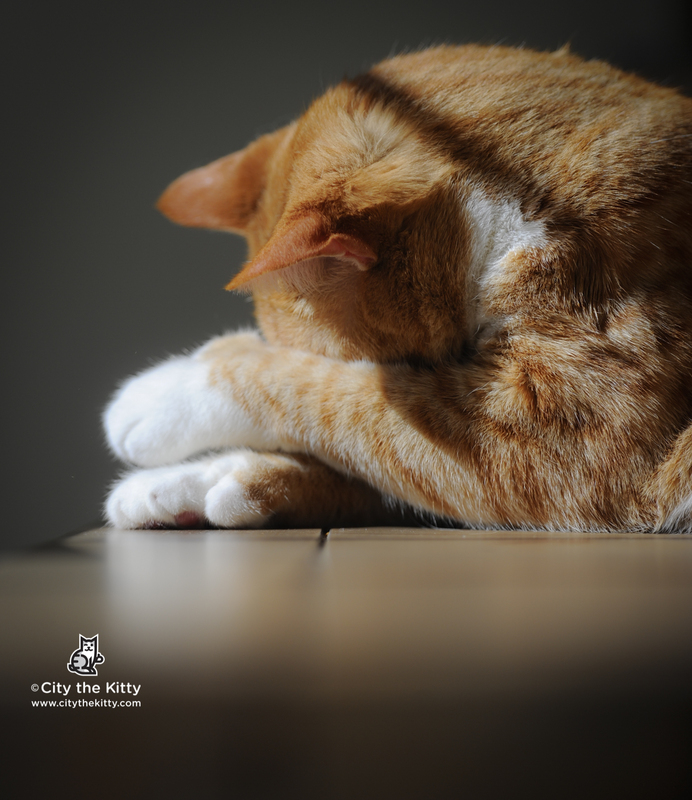 You will see different ways that they address declawing in their clinics and interesting perspectives that will make you understand better why they are spending so much money, up to $98,000 already on lobbyists, to try to kill this bill that is GOOD for the welfare of all cats.